Civilization 4 can be a complex and confusing game for beginners. If you’ve never played it before, you would expect to have an in-game tutorial. However, if you’ve just purchased the game, particularly the Complete edition, you may find a tutorial option missing. Civilization 4 has multiple expansion packs. The Warlords, Beyond the Sword, and Colonization expansions are all included when you buy Civ 4 Complete Edition. Each expansion pack changes the main menu options to add its own content. What they don’t tell you is that they removed the Tutorial option to make room for the extended content. After originally installing the main game and expansion packs, I launched the game only to find that I had no idea how to play. To get to the official tutorial, you must simply start the basic Civ 4 game and not the expansion pack. Solid Tip: The expansion packs change some of the main game and will also cause bugs in the Civilopedia. Therefore, you may want to play the regular game for a time before playing the expansions. If this tip helped you out, leave a comment! but how do i start change the expansions? If you are asking how to launch the expansion pack- each expansion has its own folder in the main Civ4 folder. You can find the .exe file there. 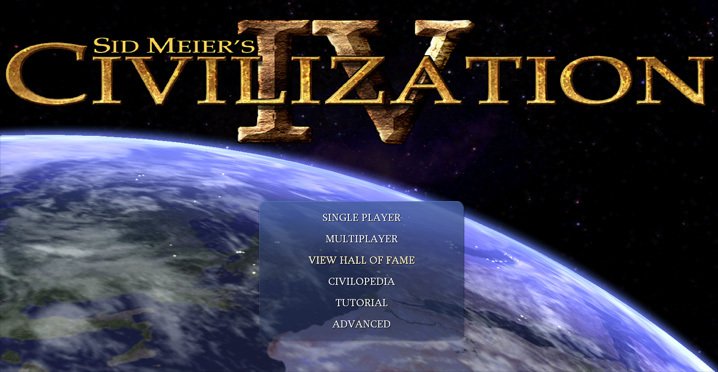 Civilization4.exe launches the original game. Warlords and Beyond the Sword each have their own launchers. I have a problem of a different subject. i insert my civ disc into the computer and the autorun doesnt play i enabled it. still nothing. so i go to my computer click on the disc and when i open the folder to find the launch button its nothing but pictures in every folder. plz help. Civ 4 has multiple discs. In fact, the Gold version had 4 of them. Also, there was a reported issue where some discs were mislabeled. You should try the other disc to find your exe file.